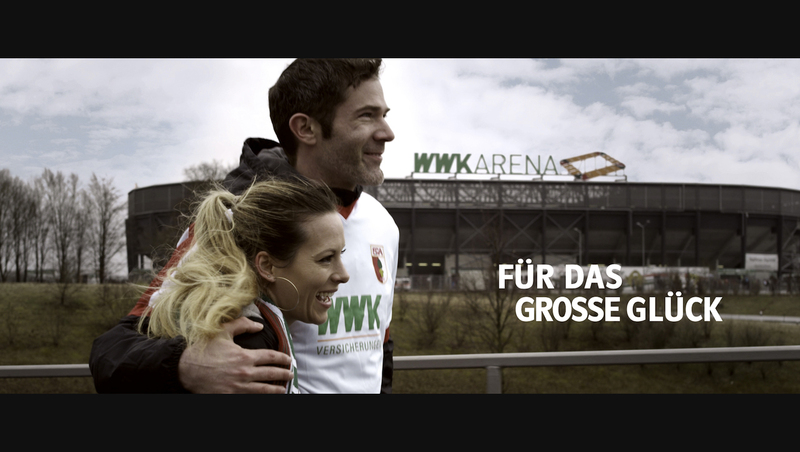 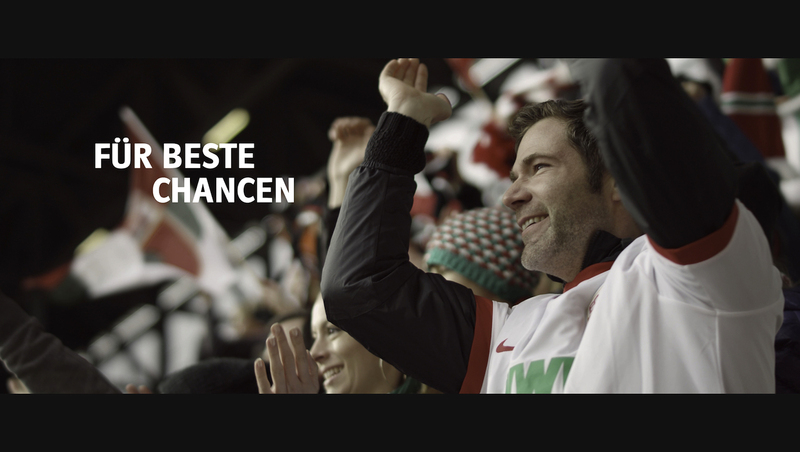 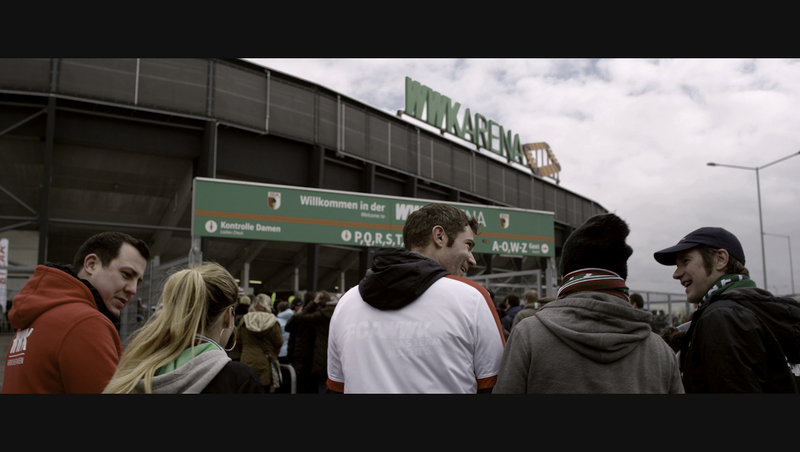 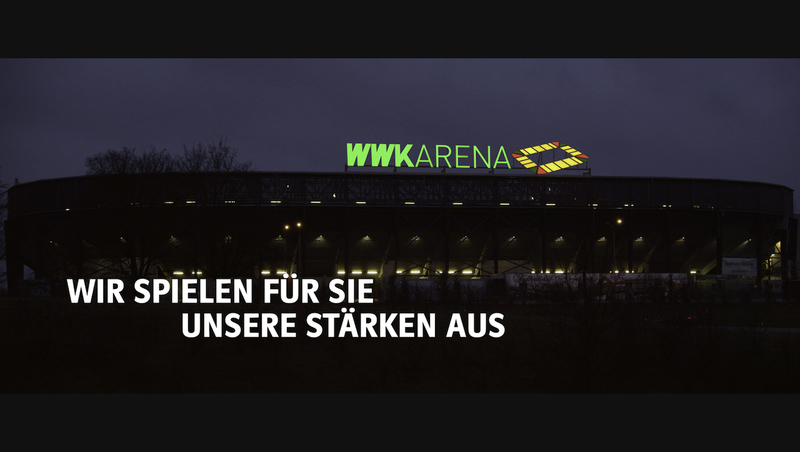 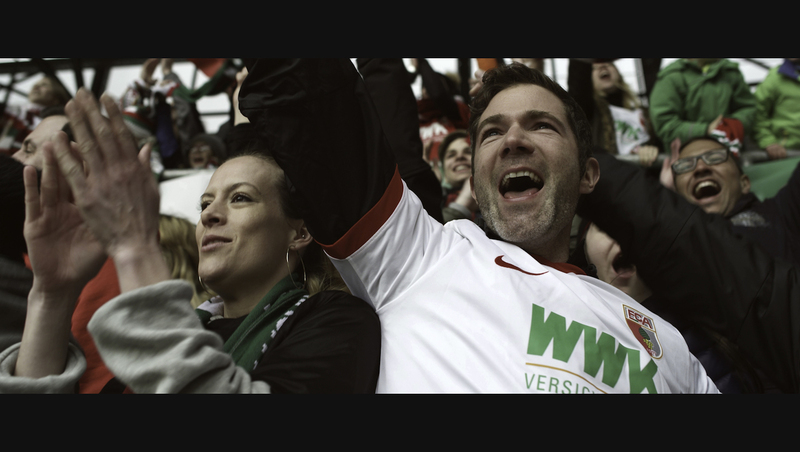 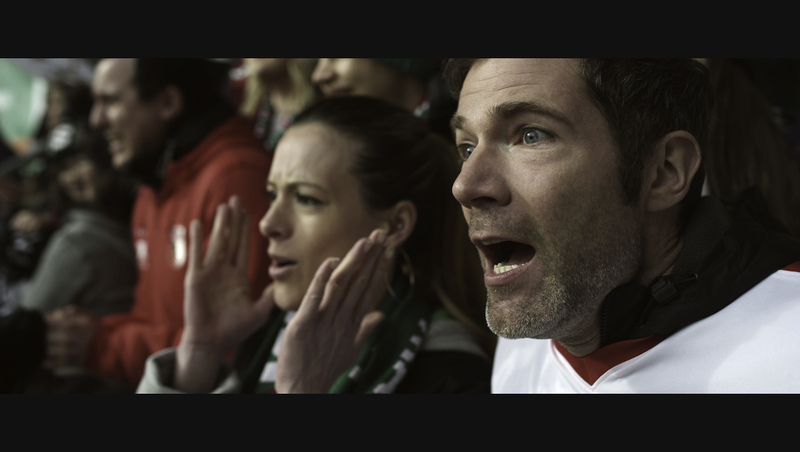 Shot with RED Dragon and Rokinon XEEN Cinema Primes on two cold, rainy and windy days at WWK Arena in Augsburg. 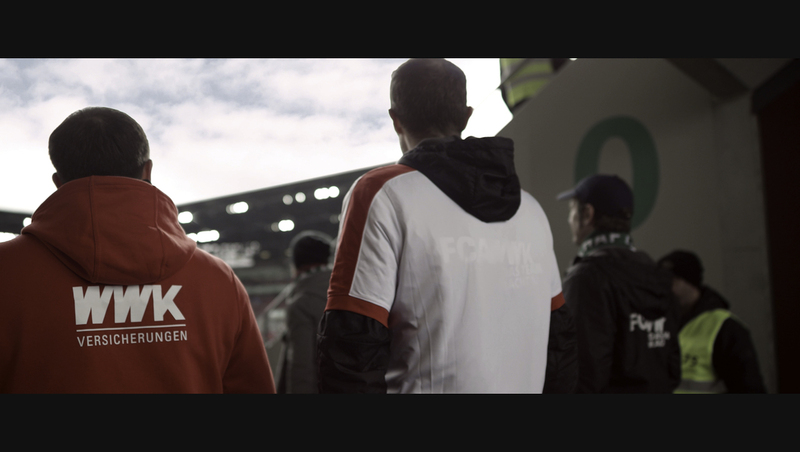 Originally I had planned the shoot with a stabilized gimbal but due to the weather and rough surrounding which is somehow beyond one´s control we then used a GFM Mini Jib arm on a Movietech doorway dolly as support. 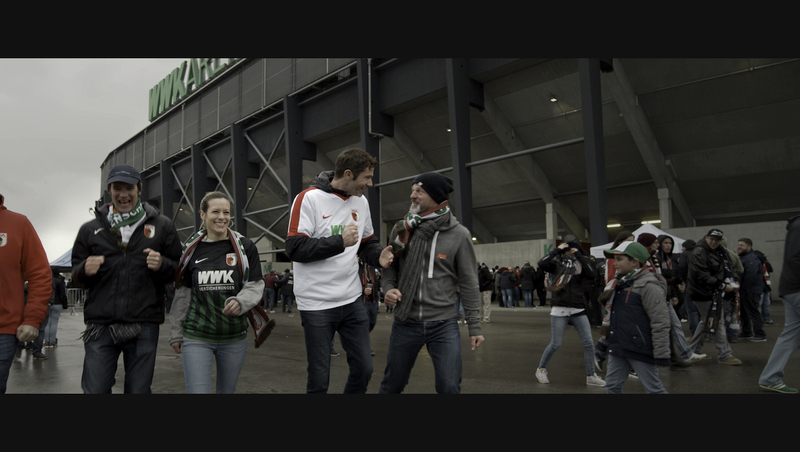 That turned out a good choice, I felt much more safe and in full control of the framing.